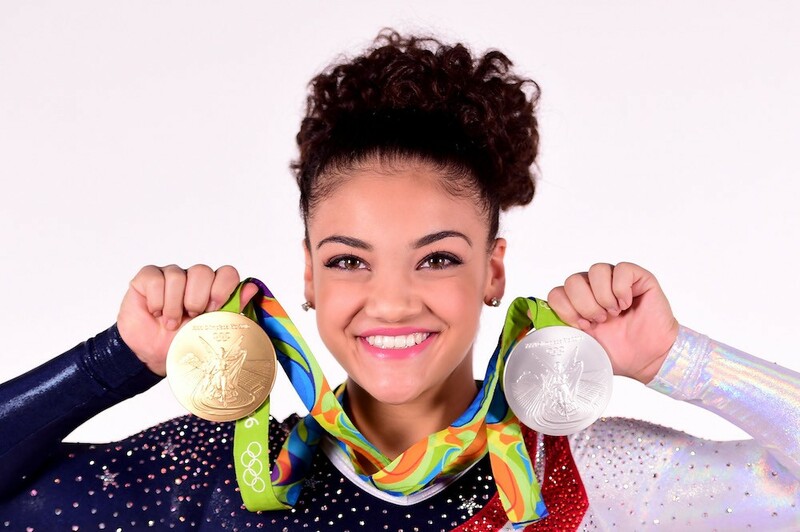 When I think of the word “inspiring”, I think of someone just like Laurie Hernandez. 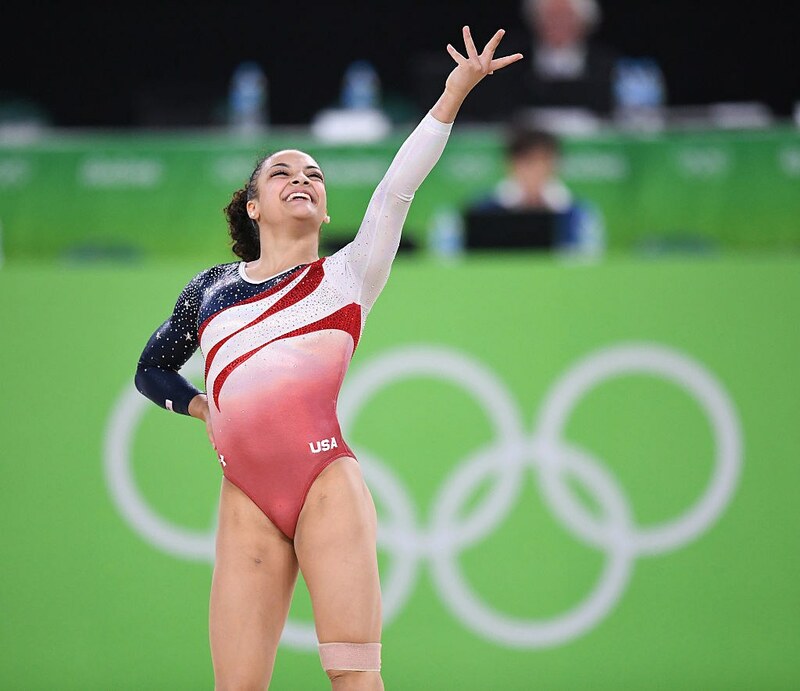 At just 16 years old, she has accomplished more than many in their entire lives. She captured everyone’s hearts at the 2016 Rio Olympics where she became an Olympic gold and silver medalist. 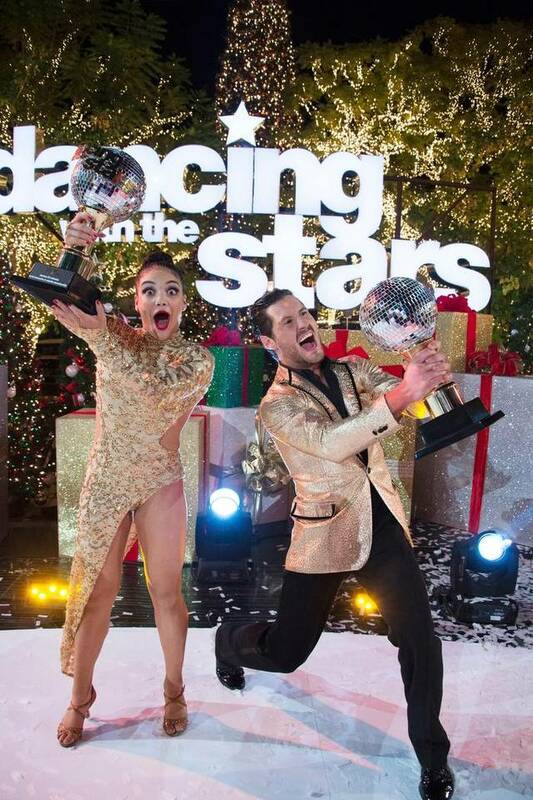 Just a few months later she danced her way to the mirror ball trophy to become the Dancing With the Stars Champion… AND she’s even written a New York Times Best Seller, “I’ve Got This” But what I love most about Laurie is her heart. 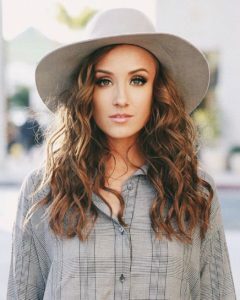 She is ALWAYS willing to give back and inspire the next generation of young girls, all while having a huge smile on her face. When I think of the word successful, I automatically think of my mom. She’s always striving for greatness, and never lets anything get in the way of her goals. My favorite book is Divergent because it shows that it’s okay to be different! It shows you should embrace your talents and passions. If I could tell my ten year old self anything, I would tell her not to be afraid. Whether it’s trying something new or conquering something old, she should believe she can do it. Seeing so many little girls watching and listening to the things I do and say truly inspire me. At first, I was nervous knowing that someone out there is watching your every move; but I chose to use that in a positive way. I figured, maybe if little boys and girls see me smiling they’ll do it too. however suppose you added a headline that grabbed folk’s attention? 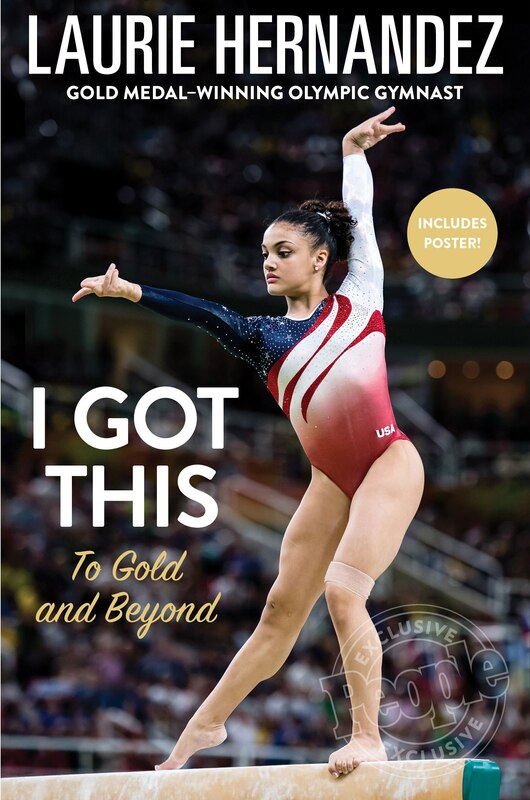 I mean Laurie Hernandez: An Inspirational Q&A Series – Nastia Liukin is kinda boring. readers excited about everything’ve written. In my opinion, it would make your blog a little livelier.